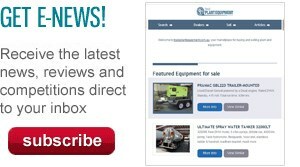 Crown Equipment has opened a new branch in Wollongong, NSW, to serve the South Coast and Southern Highlands regions. 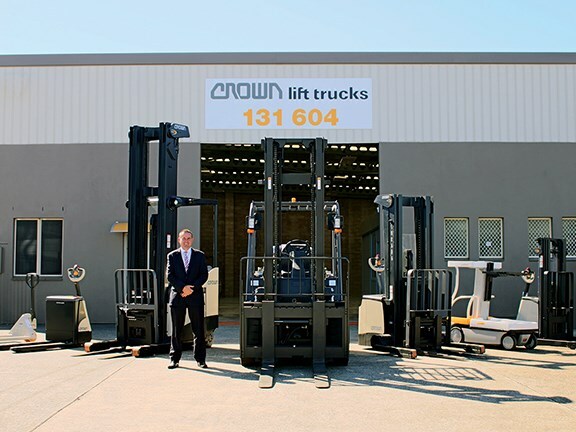 Crown Equipment has opened a new sales and service branch in Wollongong, NSW, which it says will support growth in the warehousing, building and mining sectors present in the area. The facility includes a service centre with comprehensive spare parts stock and a showroom with a collection of new, used and rental Crown forklifts and lift trucks. The new branch also serves as a base for full-time Crown mobile service technicians who will maintain customer fleets in the region. It will also stock racking and shelving available for immediate delivery. Crown says the branch shows the company’s commitment to the Wollongong area and that it aims to set a benchmark for service and support. "A large factor of Crown’s success has come from its customer-centric approach to service," Crown managing director Greg Simmonds says. "We opened this new branch so our Wollongong customers would have the best possible service through staff in the region." The opening of the new branch continues a bumper year for Crown after it unveiled its new lineup of products earlier this year, including the Crown SC 6000 and FC 5200 counterbalance lift trucks, the RT 4000 series rider pallet trucks and the MPC 3000 series lift trucks.